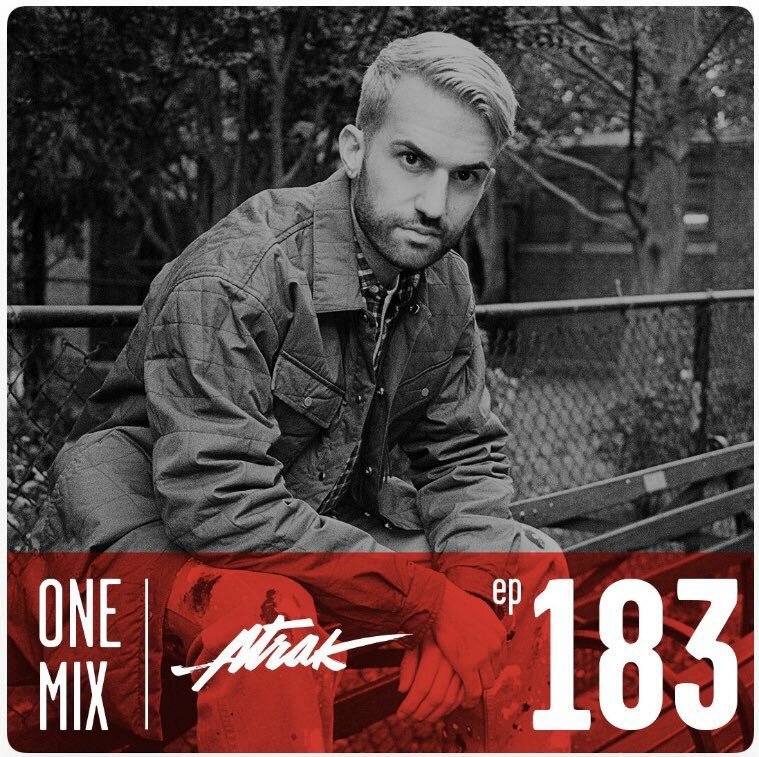 Check out HERO, Smalltown DJs x Dances With White Girls, the Vladimir Cauchemar remix of “DJs Gotta Dance More” and tons of other groovers on A-Trak’s very vibe-y, very house-y new ONE MIX for Beats 1! Listen at smarturl.it/atrakonemix. Incorporating elements of R&B, dance and pop with a punk spirit, Canada’s HERO has no genre. Describing his approach as “putting familiar sounds through a VHS player,” HERO’s debut Dirty Work EP on Fool’s Gold features six self-produced tracks exploring the underbelly of romance over a darkly catchy, electronic pulse. From the title track (with its striking music video, filmed in Oslo with director Johannes Greve Muskat) to slow jam “Stay the Night,” Dirty Work might be FG’s most cinematic release to date, and the sound of an auspicious new artist merging his influences into one singular vision. 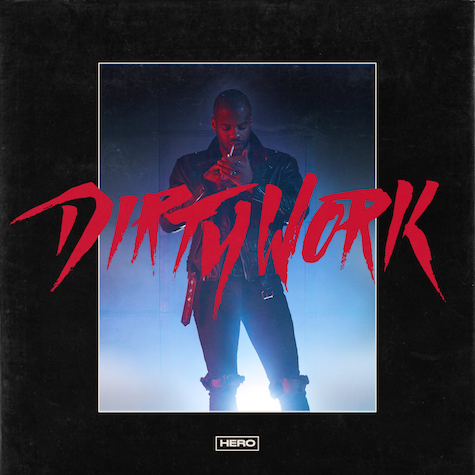 “Stay the Night” is a moody, disco-tinged taste of HERO’s cinematic Dirty Work (out 1/10), following the EP’s lead single and title track, “Dirty Work” (and its brooding, Lynch-ian companion video). Get familiar with this Calgary-born, now Montreal-based indie-electronic tour de force. Play it loud! 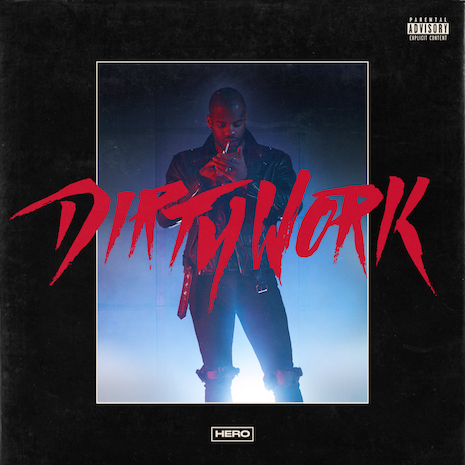 HERO makes a splash with “Dirty Work” (and its striking music video, filmed in Oslo with director Johannes Greve Muskat). With it’s electronic pulse and darkly catchy vibes, the title track off HERO’s debut Fool’s Gold EP (out 1/10) is the sound of an auspicious new artist merging his influences into one singular vision.